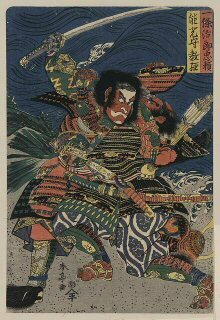 The Hyoho Niten Ichi Ryū Dublin Kenyu Bu holds extended Yagai Keiko (outdoors practice) for 4-6 hrs the 2nd last Saturday of every month. Places for the extended Yagai Keiko are open to all, but are again very limited with only 6-8 slots open each month, to those who show an aptitude and dedication to general training. Anyone with a sincere desire to learn and train hard is welcome to train with us. We practice with the spirit and attitude of hard work imparted to us during out training with Kajiya Soke. Training in Katori Shinto Ryu is provided by Joseph Kennedy. Location: Thursdays in Thomastown. Camphill Jerpoint. Morning Sessions available in Inistioge and Kilkenny Area. 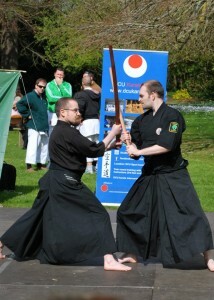 Training in Daito Ryu Aikijutsu is provided by Oisin Bourke.